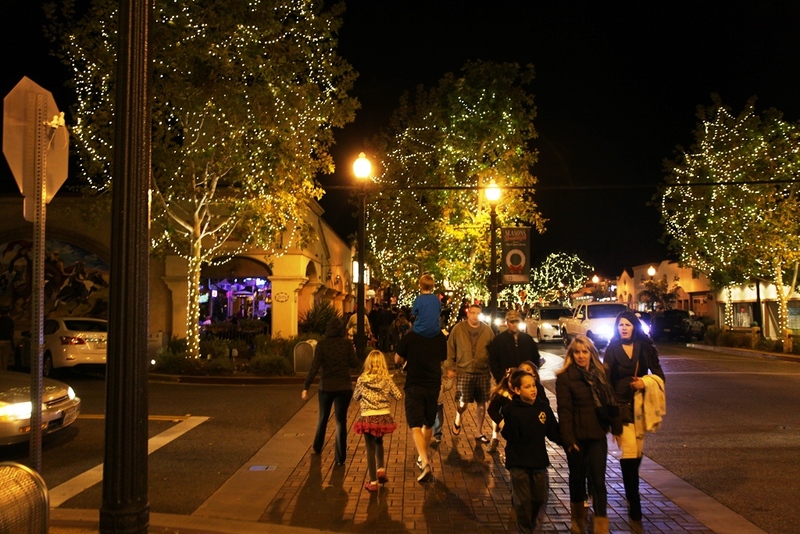 On Saturday, November 15, Main Street in Old Town Newhall was transformed into a winter wonderland as thousands of lights were illuminated by the Santa Clarita City Council as part of the City’s 2nd annual “Light Up Main Street” event, presented by PayForward. Santa and his merry elves joined in the festivities. 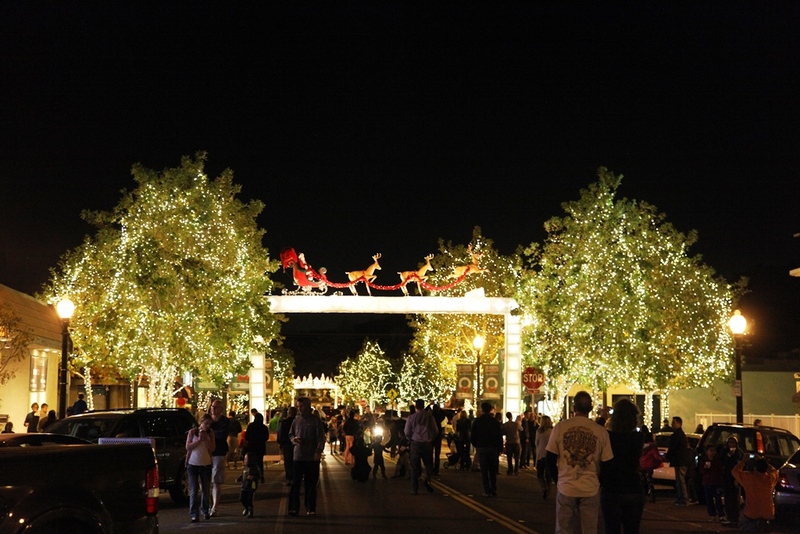 The decorations on Main Street in Old Town Newhall will be up from now through the end of the year! Click here to view all the photos on the City’s Flickr page. 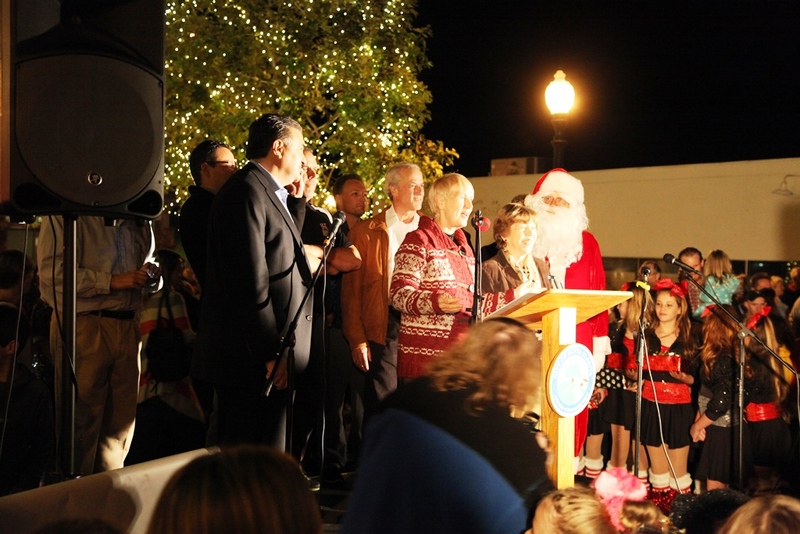 Special thanks to Henry Mayo Newhall Hospital, the Valencia Auto Center, the Old Town Newhall Association and the thousands of attendees for their support. 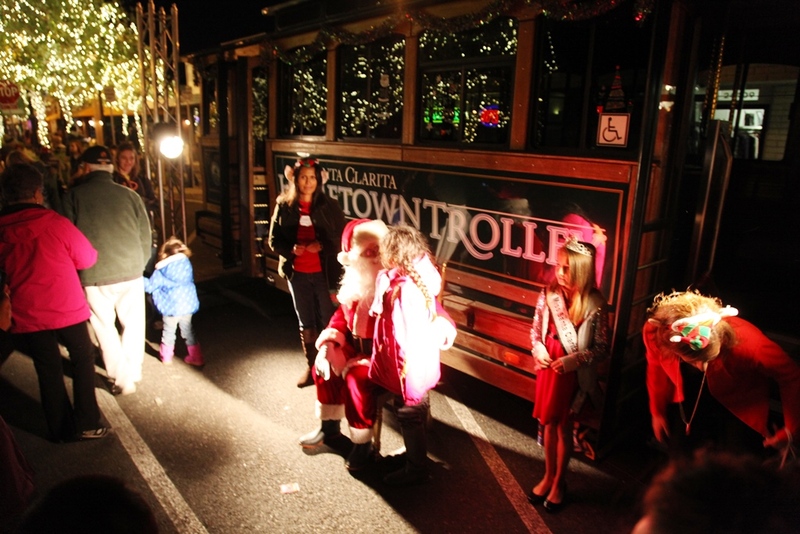 For more information on future events in Old Town Newhall, visit OldTownNewhall.com.